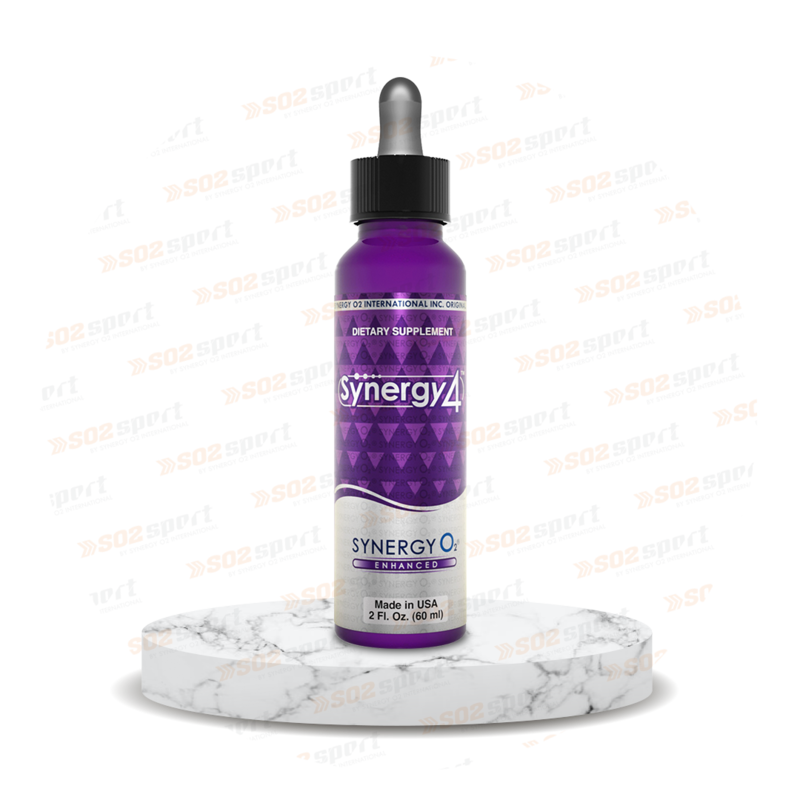 At SynergyO2, we strongly believe that we must be in a steady financial status before focusing on reaching our full potential. With our simple and modern compensation plan , you won't only increase your revenue , you will fulfill your goals of having a better lifestyle that will allow you to enjoy every single moment. Earn up to a 100% of your initial investment. Earn up to $100,000 each month. Earn commissions up to 9 levels. Earn a percentage of profits earned in the binary plan of your network. Actual income will depend on the amount of time and effort a distributor devotes to their business. FIND MORE THAN A BUSINESS MODEL. EXPERIENCE REAL SUPPORT. 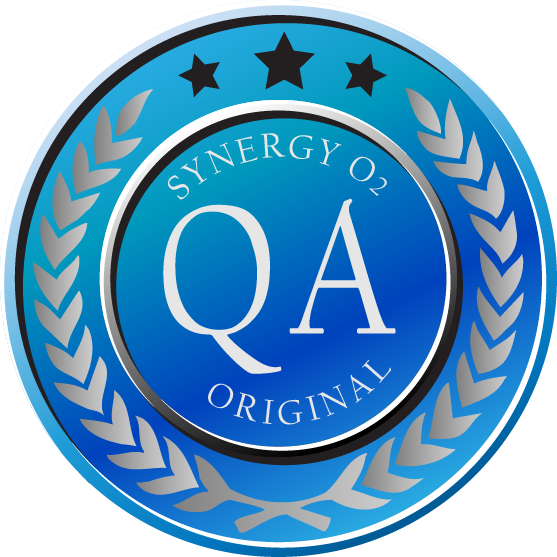 Your own Synergy O2 business rewards you for selling products and helping others you sponsor to do the same. Your rewards grow with your business. You earn income from retail profit, monthly performance bonuses, monthly and annual leadership bonuses, and other cash and business incentives based on personal and group performance. 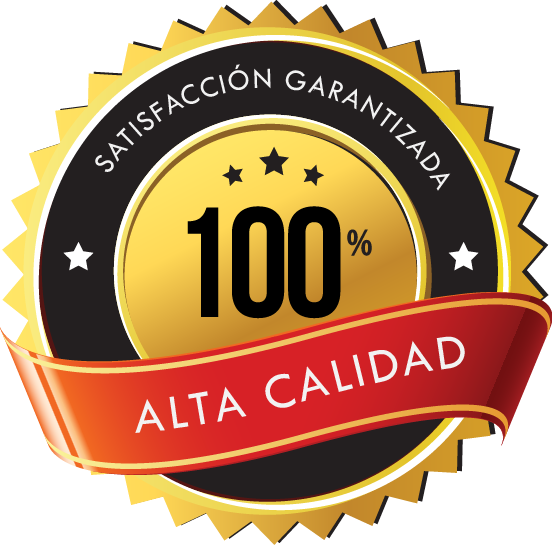 We support you by providing world-class business resources, such as customer support, business management, order management, training and motivation. From product-specific training, to business education, self-improvement training, and mentoring programs, you’ll have access to resources to help you build a successful business with Synergy O2. You'll also enjoy the confidence of working with a supportive and trusted company that has been in business for more than 10 years, and a strong community of experienced Synergy O2's distributors who can help you every step of the way and support you in reaching your chosen goals. Synergy O2 offers outstanding training resources that can get you up to speed quickly. Choose from online or in-person training tailored to your specific learning preference. We provide the tools to help you start achieving your goals. Synergy O2 proactively raises public awareness of the company, business opportunity and our products. We support your independent business with national and local advertising, sponsorships, and events. You are never alone in your Synergy O2 business. Direct selling is a way to market products directly to the customer, outside the traditional retail environment. Products are often offered at in-home demonstrations, parties, in the workplace or simply shared amongst friends and family. By choosing direct selling as our distribution channel we cut out all middlemen such as wholesalers, advertisers and retailers, replacing them with distributors. This way we save money by shortening our distribution chain - money that we then can invest into the compensation scheme for our distributors. It also brings us closer to our customers, which in turn gives us a better understanding of their needs. The direct-sales model offers a wide array of benefits for those interested in generating additional income by working for themselves: a broad customer base, repeat business, personal development and the potential to earn residual income. At Synergy O2, we make it easy for you to start your own business or side gig and create a better lifestyle than you ever thought possible. We’ve redefined direct sales by combining a powerful e-commerce framework with the influence of personal relationships. Simply put, you build your business wherever you want — literally on a global scale, to whatever degree you prefer — and develop the personal connections within your network, and we take care of all the logistics. Synergy O2 is in the right markets with the right approach and a model that’s proven to work. Your degree of involvement with this opportunity is entirely up to you; you can start small or go big. Either way, the future is now. Ready to reinvent your world with Synergy O2? Synergy O2 combines current shopping and work trends with our unique position in the growing nutritional market to offer unprecedented opportunity. Our wholly singular business model was developed to allow you to reap the benefits of our incomparable experience and insight. Once you get started, nothing can stand in the way of your potential! 1.-What is the difference between a customer and distributor? 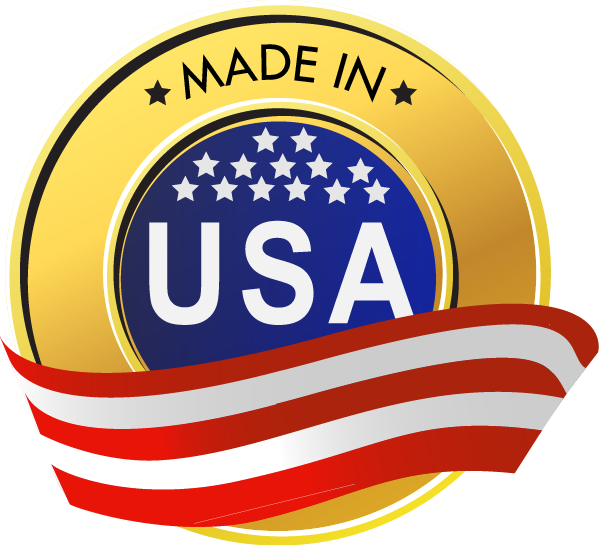 Distributors are eligible to receive commissions on personal and organizational purchases. Customers purchase products at wholesale price but are not eligible to earn commissions. 2.-Do I need to purchase products every month as a distributor? Yes, you need to purchase certain amount of products in order to maintain your distributor status. 3.-When do I get paid? 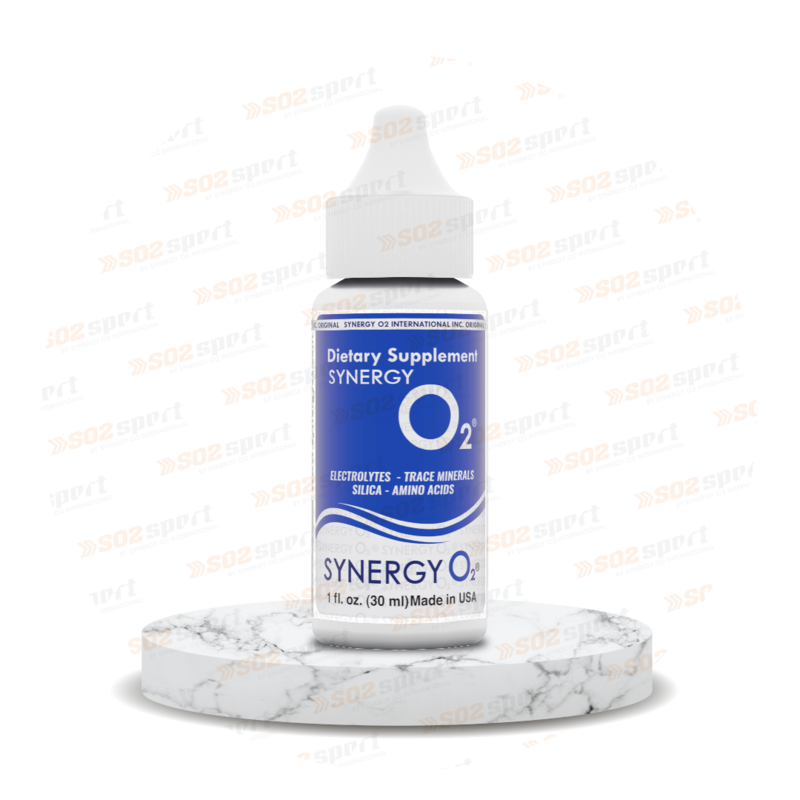 Synergy O2 pays both biweekly and monthly commissions. 4.-Why should I buy an enrollment pack when I sign up? Enrollment packs offer the best value on all of our products. Also , you gain access to our exclusive promotions, discounts and trainings. 5.-What's the difference between a sponsor and enroller? Your sponsor is your direct upline distributor. 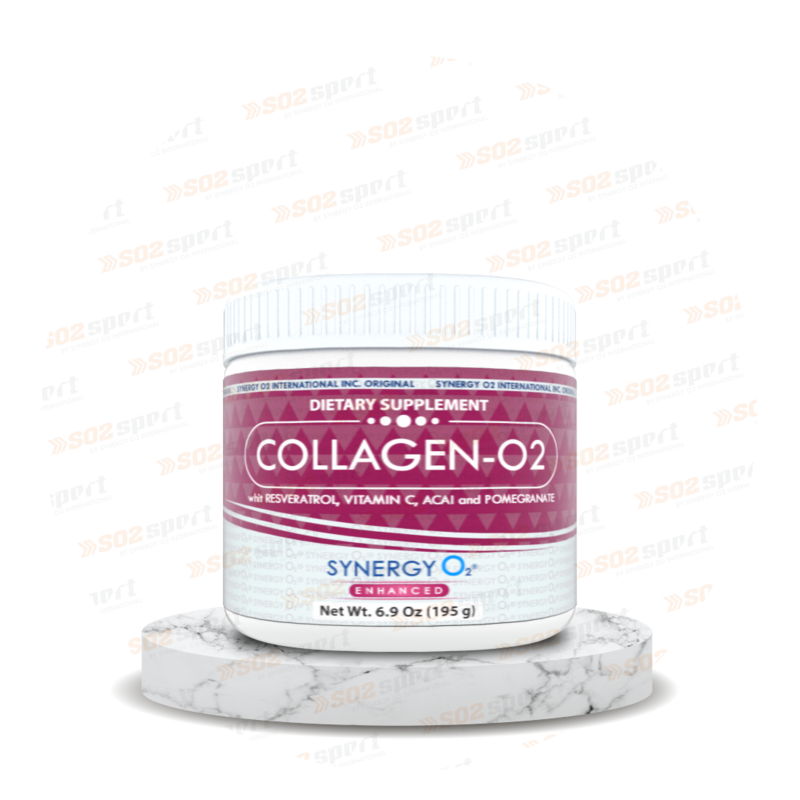 Your enroller is the person who introduced you you to Synergy O2. The enroller and sponsor are sometimes the same person. 6.-How much can I earn as a distributor? We give you exclusive nutritional supplements, expert training resources and pro marketing materials to build your business on your own terms. Whether you’re looking to earn some part-time income or grow your operations on our global platform, Synergy O2 provides a lucrative business opportunity for all types of direct sellers. Our compensation plan is one of the most competitive in the industry, what are you waiting for to join us? -Find hard work fulfilling and enjoy being rewarded accordingly. -Lead your business with integrity. -Encourage the success of others, and appreciate the same in return. -Believe recognition should be granted based on hard work and not favoritism. -Favor a long-term, stable business opportunity over instant gratification. -Strive for the common good. With Synergy O2, you can own your own thriving business, backed by a rapidly growing, multinational direct-sales company, leveraging a revolutionary health breakthrough. You really do have the control. Whether you’re a professional looking to opt out of the daily nine-to-five grind, a stay-at-home mom wanting to boost your budget, or an entrepreneur with a desire to build a substantial, full-time residual income, Synergy O2 offers you the chance to achieve your personal and financial goals, building a business that will stand the test of time. Why should you join Synergy O2?